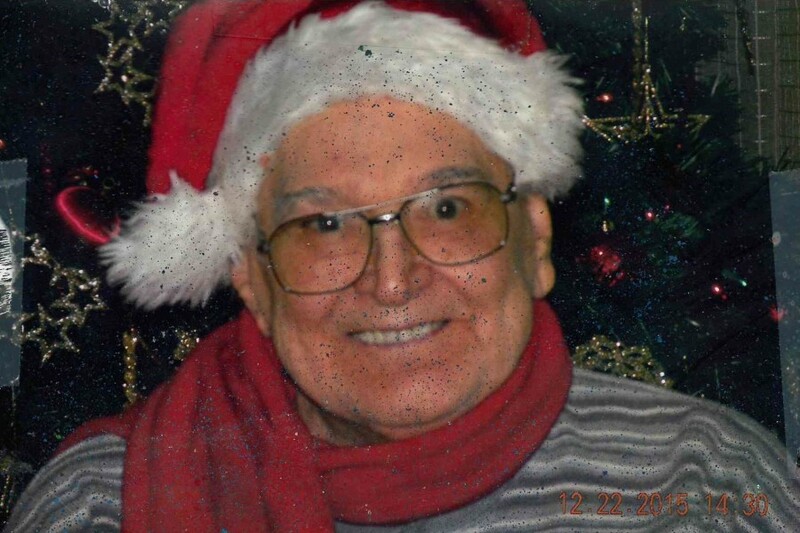 Coal Township – Benjamin A. Adams, 93, of 1710 Maple Ave, passed away December 26, 2018 at Geisinger-Shamokin Area Community Hospital. Born on February 16, 1925 in Coal Township he was the son of the late Jeremiah and Mary Agnes (Bainbridge) Adams. He attended Coal Township School. In 1950 at Salem United Church of Christ in Coal Township he married the late Mar Adams. He was employed as a factory worker at Oxford and was an orderly for Mountain View Manor. He was a member of Salem United Church of Christ. He is survived by a niece Dorothy Jeremiah of Coal Township and many other nieces and nephews in various states; two great-nieces Melissa Janis of Coal Township, and Amanda Elliott of Shamokin; great nephew Jason Jeremiah and his wife Lisa of Bloomsburg; great-great nieces Kyele Dehoutaint and McKenna Elliott; great-great nephews Lincoln Jeremiah and Dal Elliott IV. Along with his wife and parents, Benjamin was preceded in death by five brothers, Jeremiah “Jerry”, John, Elwood, William, and Charles “Atwood” Adams and eight sisters, Dorothy Latsha, Thelma Rogers, Leona Pylo, Mary Agnes Smith, Mae Johnson, Jane Scovack, Gladys Adams, and Bertha Adams.